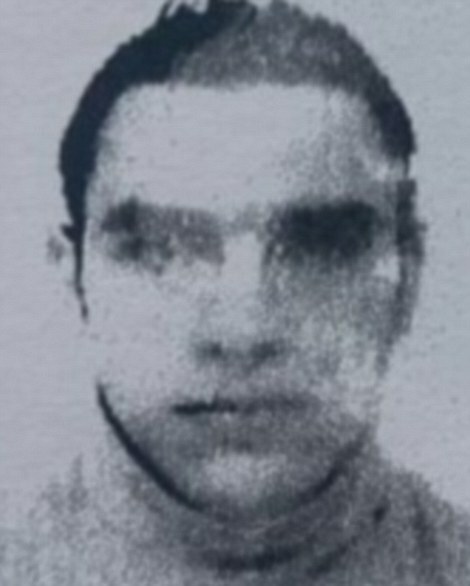 Mohamed Lahouaiej Bouhlel who killed 89 and injured hundreds on Bastille Day in Nice. The local paper reports that the terrorist was “of Tunisian origin,” which surprises no one, of course. But since he was killed by police, President Obama may never know his real motive.